Cambridge Analytica says it has up to 5,000 data points on more than 200 million American voters. Now one of those voters is getting ready to sue the company to find out what it knows about him. During the U.S. election, CNN called them "Donald Trump's mind readers" and his secret weapon. This week, it was the House Committee on Intelligence investigating Russian interference in the U.S. election reaching out to Cambridge Analytica. A spokesperson says "the company is not under investigation, and there is no suggestion of any wrongdoing by the company." The committee has questions though, and they're not the only ones. 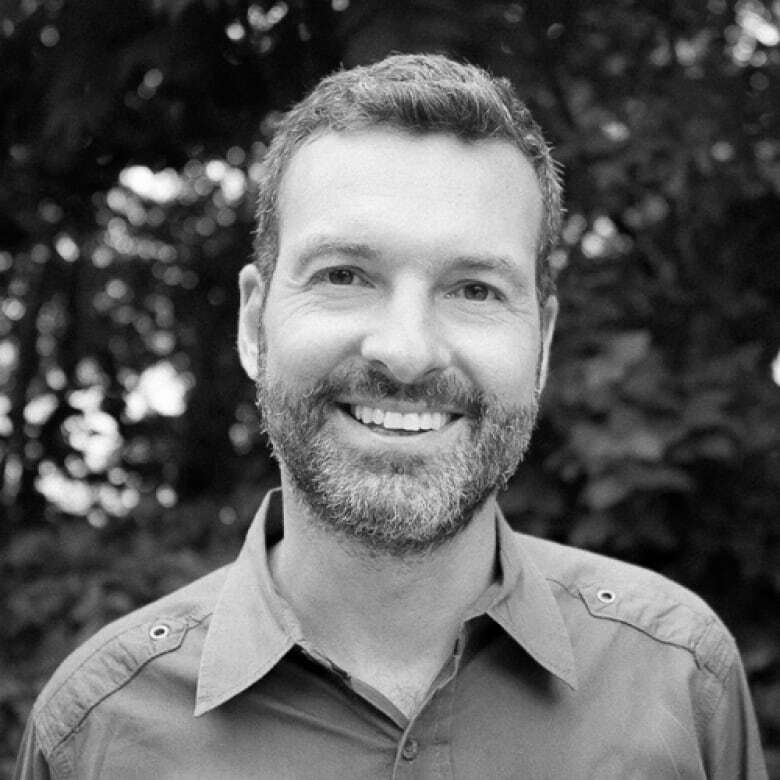 David Carroll is a Professor at the Parsons School of Design in New York City. He is one of the millions of Americans profiled by Cambridge Analytica and he's taking legal action to find out where the company gets its masses of data and how they use it to create their vaunted psychographic profiles of voters. On Day 6, he explained why that's important. "They claim to have figured out how to project our voting behavior based on our consumer behavior. 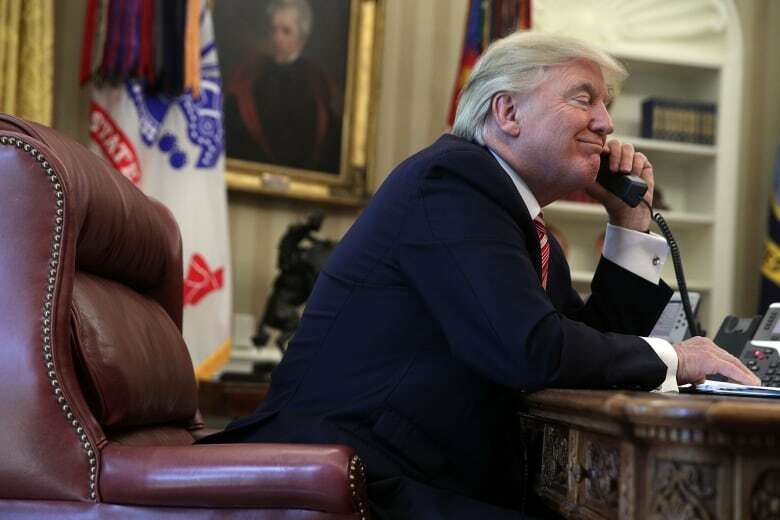 So it's important for citizens to be able to understand this because it would affect our ability to understand how we're being targeted by campaigns and how the messages that we're seeing on Facebook and television are being directed at us to manipulate us." "I think it is a matter of the relationship between privacy and democracy." 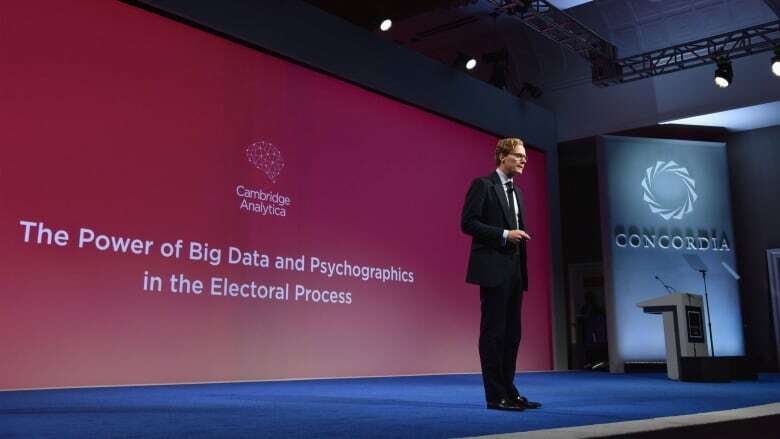 Earlier this year, David Carroll requested his profile from Cambridge Analytica and eventually received a document that he says was incomplete but accurate. "It characterizes me as a very unlikely Republican and with a high propensity to participate in the election. And they had ranked 10 political issues in order of importance, somehow." What was missing was his psychographic score. "Even though," he says, "the company does describe its capability to have given every registered voter one of these scores." "A psychographic profile is a personality score based on at least five attributes that is abbreviated as OCEAN, [which] stands for Openness, Conscientiousness, Extroversion, Agreeableness and Neuroticism." This score would provide a much more complex portrait of an individual than a simple assessment of voter intention, which is the kind of information political campaigns have been gathering on voters for years. How does this psychographic profile and scoring of an individual change the game? "So, the major difference is that commercial data has been blended with political data," Carroll says. "Previously, campaigns would look exclusively at political behavior; so how you were registered, participation with campaigns and your participation in previous elections." "What the company behind Cambridge Analytica claims to do is: buy as much commercial data as is available on the open markets and then link it back to our voter registration files. So, they would be buying all of our credit card swipes, our browser histories, our television viewing habits, these kinds of things that are readily available, and using algorithms and data matching procedures to reconnect our consumer behavior to our voter file." "And that's how they could create the quantity of data required to produce one of these psychographic scores." David Carroll believes that data played a big role in helping Donald Trump win the presidency. "I think it was a very important part of the tools used," he says. He wants more information on the processes Cambridge Analytica is using to gather data and create scores. He's going to court to try to get answers. "We should see the personality that the campaign thinks we have," he says. "It's the first time that this kind of data is being collected and transferred across geographic boundaries," he says. But that also gives Carroll an opening for legal action. An individual has more rights to access their personal information in the U.K., so that's where he's launching his lawsuit. Carroll is challenging a company with powerful connections. Reports link Michael Flynn, briefly Trump's National Security Adviser, to SCL Group and indicate that former White House strategist Steve Bannon is a board member of Cambridge Analytica. Billionaire Robert Mercer, who has underwritten Bannon's Breitbart operations and is a major Trump donor, also has a significant stake in Cambridge Analytica. In the world of data, Mercer's credentials are impeccable. "He is an important contributor to the field of artificial intelligence," says David Carroll. "His work at IBM is seminal and really important in terms of the foundational ideas that go into big data analytics, so the relationship between AI and big data analytics. After his career at IBM he joined Renaissance Technologies, the world's most successful — arguably — hedge fund, in which he helped to create financial algorithms that collected as much data as possible in the market right to create a powerful hedge fund." "We can see from the political activities that the family supports, this is a very far right conservative family that has supported things like Citizens United to put in politicians that support their right wing conservative viewpoints. The scope and breadth of this family's influence is considerable." And so is the potential use of masses of personal data in coming elections. "This is a substantial threat to the idea that democracy is a level playing field," says David Carroll. "And we really need to think carefully about the relationship between privacy and democracy."